Nike Court 7″ Short is a solid, classic performer you can count on every time. 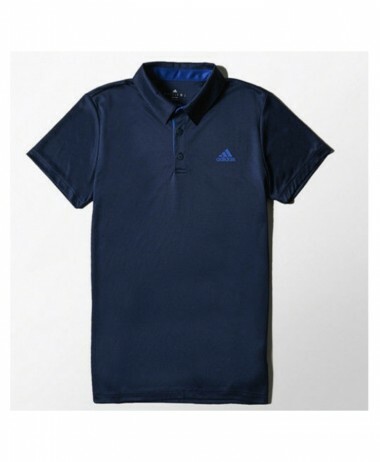 Made from lightweight, Dri-fit fabric which wicks moisture away from the skin to help keep you cool and dry. 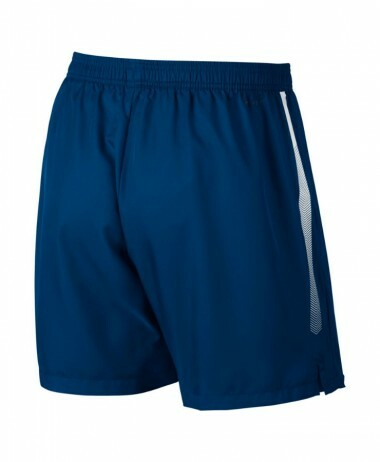 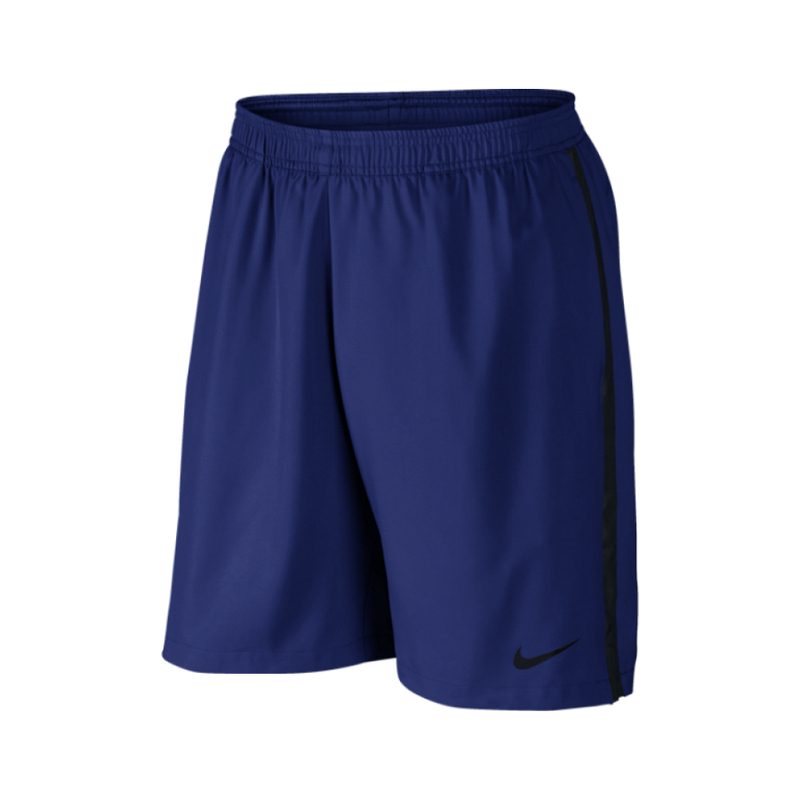 This woven short features a mesh-lined, elastic waistband with internal drawcord for superior fit, and a vented hem for greater range of movement. 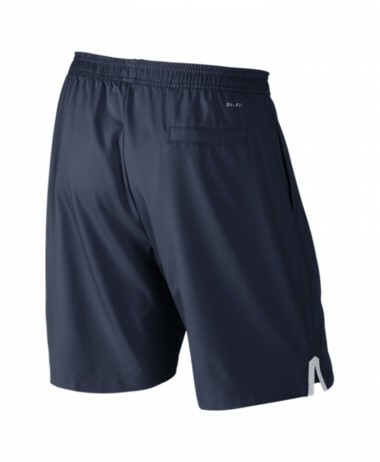 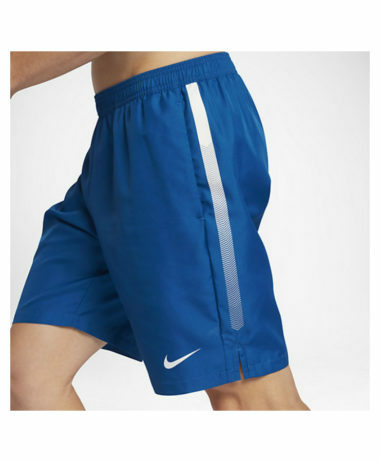 The Court short has both side and back pockets; the side pockets lined in mesh, and back pockets with a velcro closure. 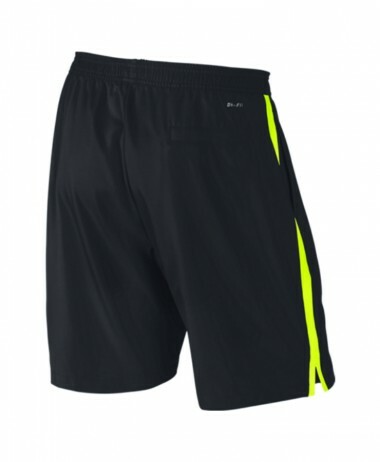 Visit our large retail store in Farnham, Surrey for a big choice of MENS TENNIS CLOTHING. 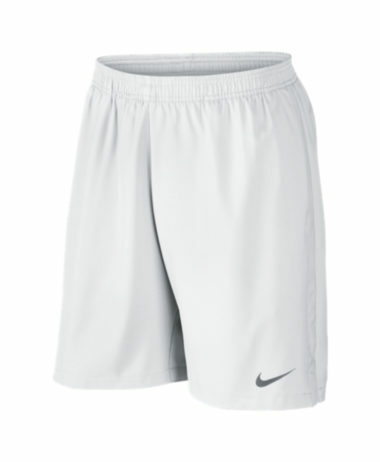 TENNIS SHOES, RACKETS and EQUIPMENT. 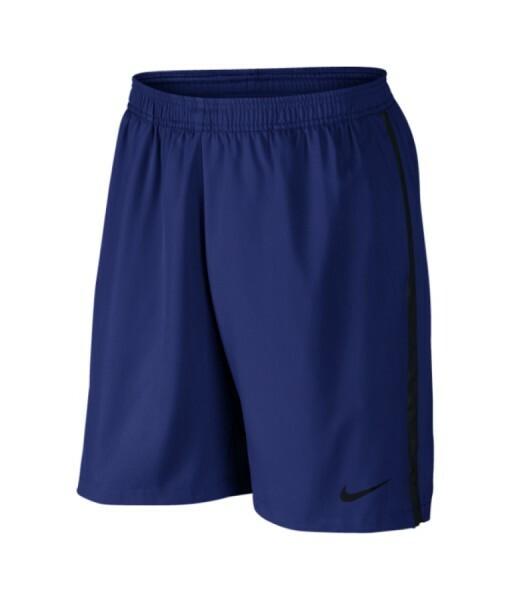 At PURE RACKET SPORT we specialise entirely in racket sports and stock NIKE TENNIS CLOTHING as well as other top brands – with more choice on offer in store than on this website.